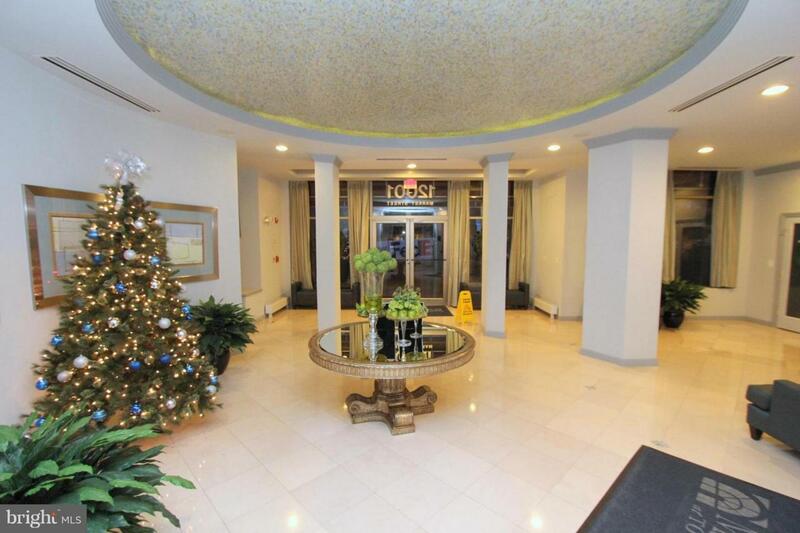 Prepare to fall in love with this two level top floor condo in the Reston Town Center! 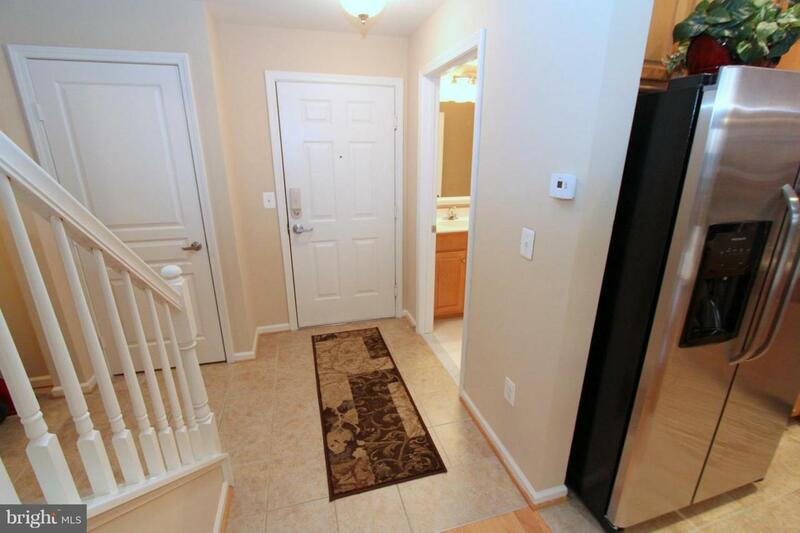 Two bedrooms, each with private bath, and on separate levels from each other - so great for privacy! 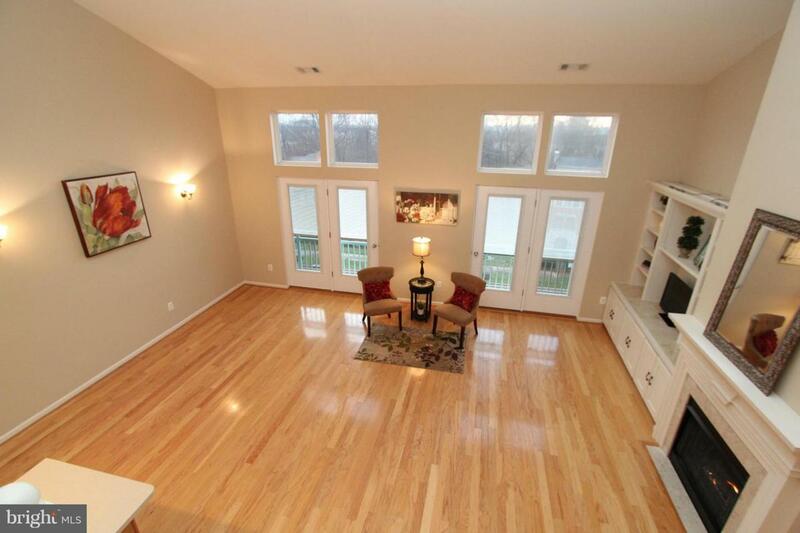 Living room with fireplace has soaring 2 story ceiling and french doors opening for fresh air! Convenient main level powder room. Lots of closets plus full size laundry room. Two underground side by side parking spaces! 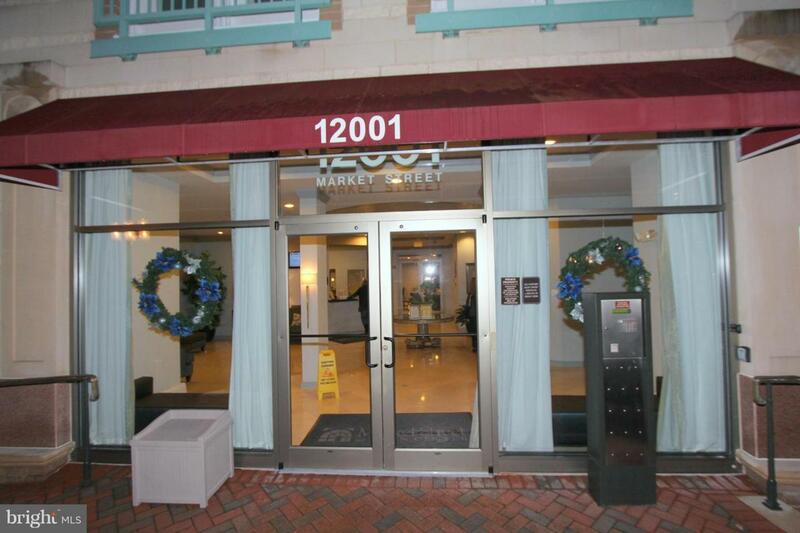 Great location in the heart of the Reston Town Center. Come see it! Inclusions All Existing Appliances And Window Treatments Convey.